With Cut and Arrange Stories, your child gets the ingredients for 10 stories. For each story, your child gets 10 pictures and 25 keywords that they can arrange and rearrange until their story sounds just the way they want it! 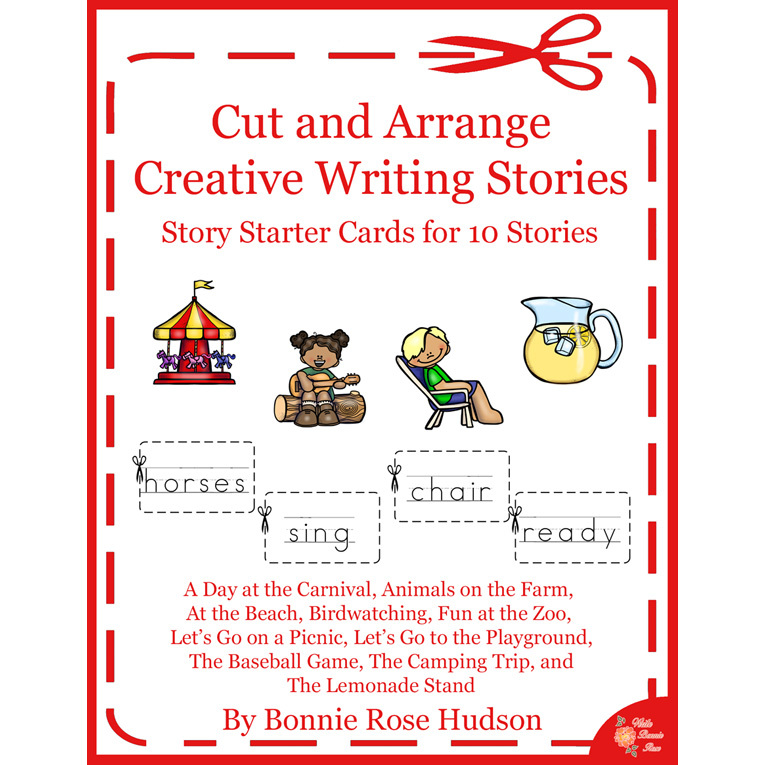 See a preview of Cut and Arrange Stories-Set of 10 Story Starters. Creative writing can be fun – even for your littlest learners who are just learning to read and write. With Cut and Arrange Stories, your child gets the ingredients for 10 stories. 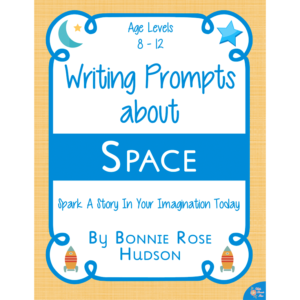 For each story, your child gets 10 pictures and 25 keywords that they can arrange and rearrange until their story sounds just the way they want it! 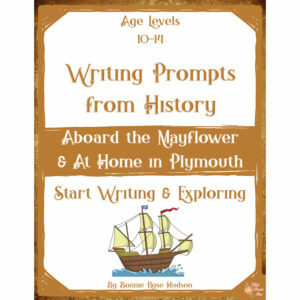 They can glue the pictures into a book and write their story on notebooking pages (or dictate it to you to write). Extra words and blank cards are also included. The goal is to be creative and have fun! Give your kids the tools they need to be creative, and be amazed at what they imagine! 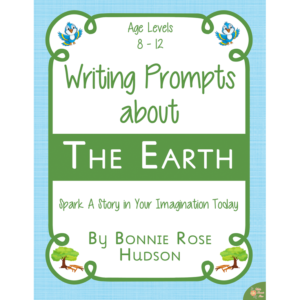 Stories included in this book are A Day at the Carnival, Animals on the Farm, At the Beach, Birdwatching, Fun at the Zoo, Let’s Go on a Picnic, Let’s Go to the Playground, The Baseball Game, The Camping Trip, and The Lemonade Stand. 102 pages total.